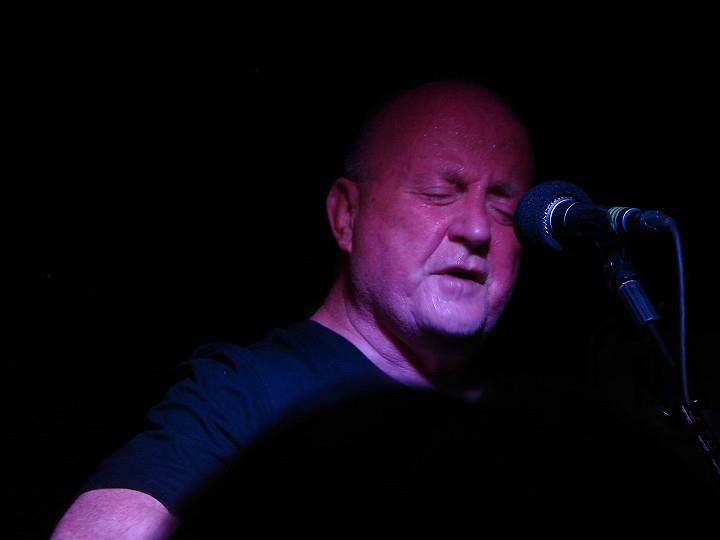 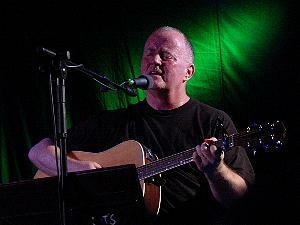 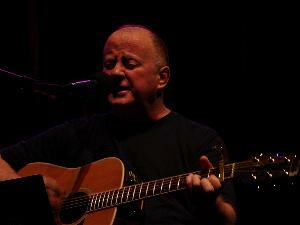 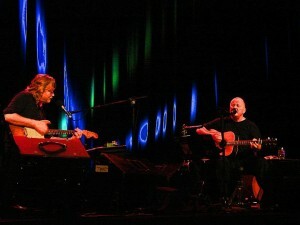 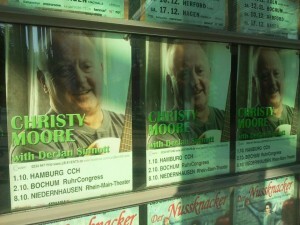 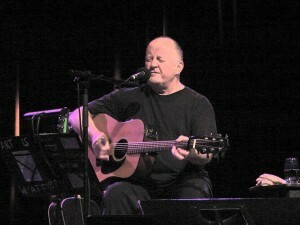 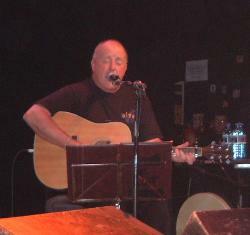 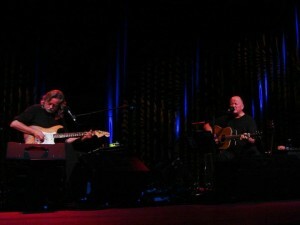 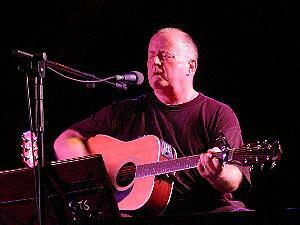 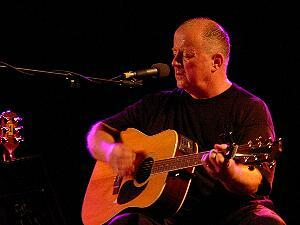 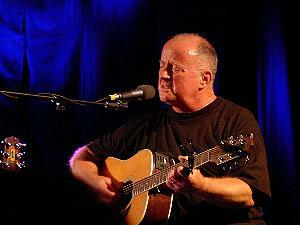 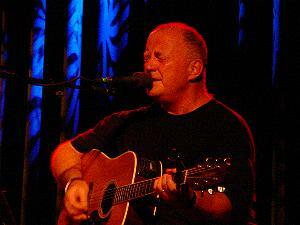 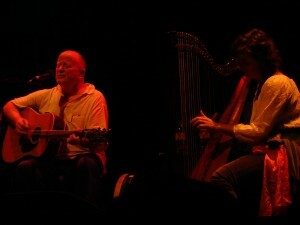 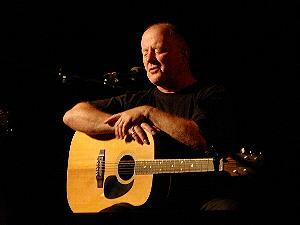 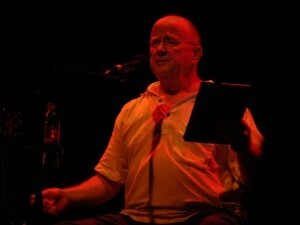 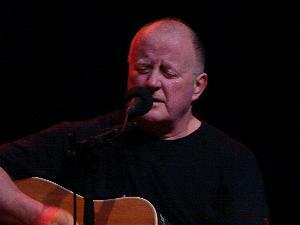 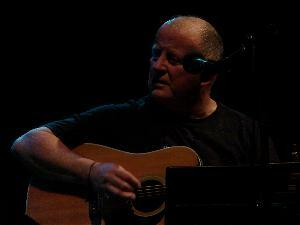 After a long absence from the live music scene CHRISTY MOORE has announced four shows in London for the coming Autumn. 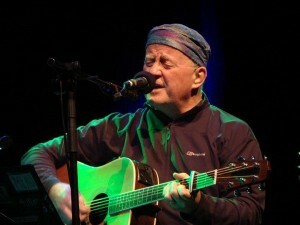 Christy marks his return to London with two shows at the Union Chapel on September 30th and October 1st and two shows at the Kentish Town Forum on October 4th and 5th. 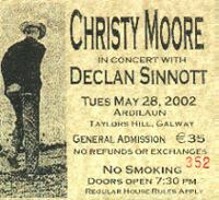 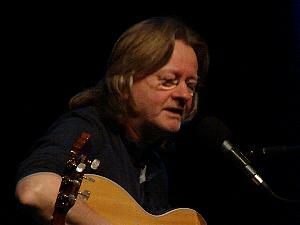 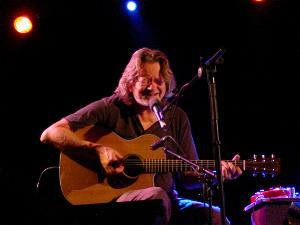 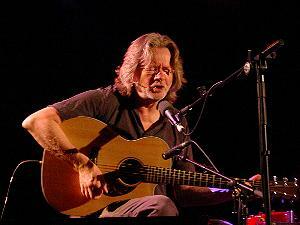 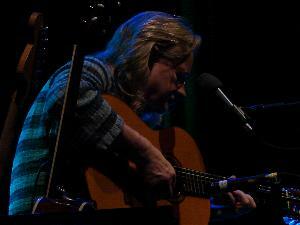 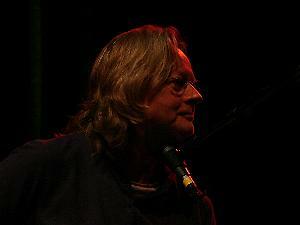 Christy will be joined on stage by legendary musicians Declan Sinnott and Donal Lunny. 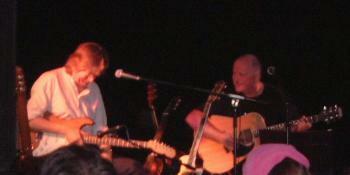 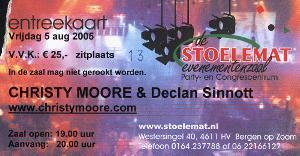 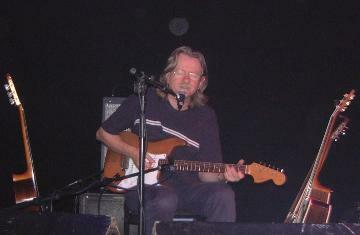 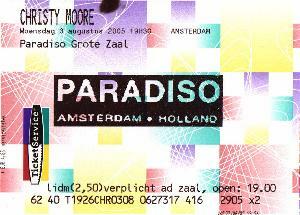 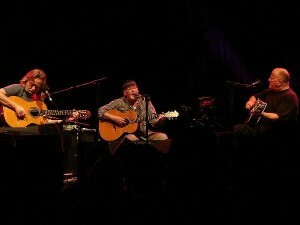 The three performers reunited in August 2000 when Christy and Declan Sinnott came together to play some songs. 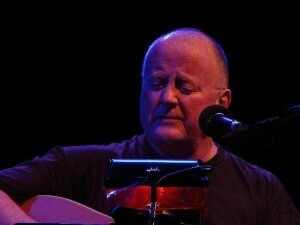 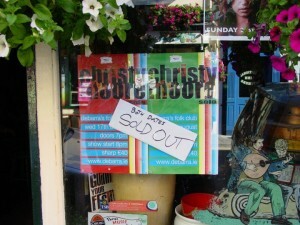 They had about 20 pieces together when Donal Lunny appeared out of the blue and it all began to gel. 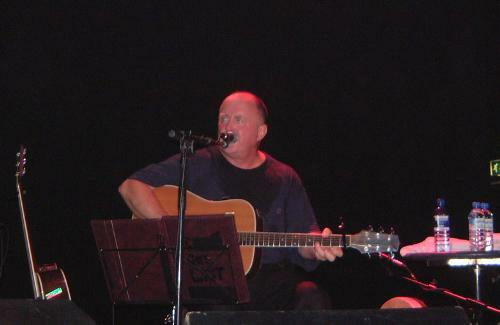 It was Declan's 50th birthday when the three played together for the first time in years and the months that followed found them recording the six times platinum album 'This Is The Day'. 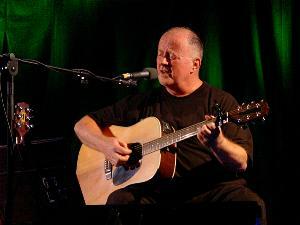 The announcement of the London shows coincides with Christy Moore's album release 'Live at Vicar Street', a collection of live recordings from Vicar Street venue in Dublin earlier this year. 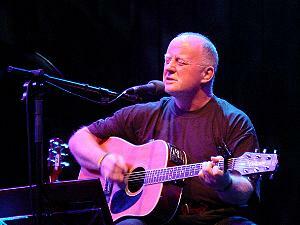 On performing the much acclaimed shows Christy Moore commented: "It has been a tonic to go back out on the road to find so many listeners wanting to hear the songs. 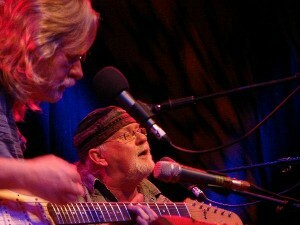 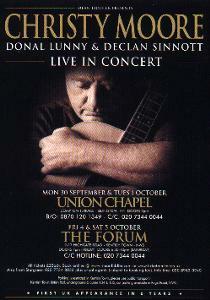 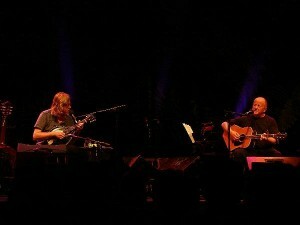 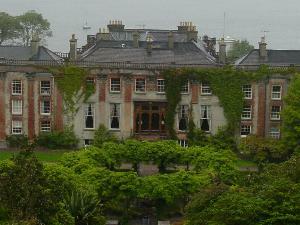 It is a pleasure and a great privilege to be gigging again with Donal Lunny and Declan Sinnott. 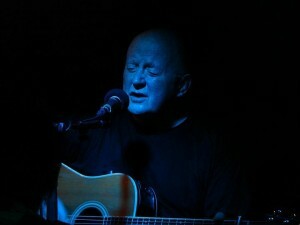 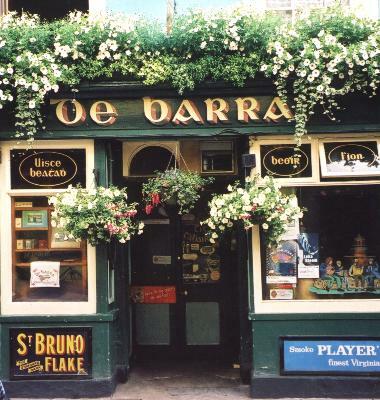 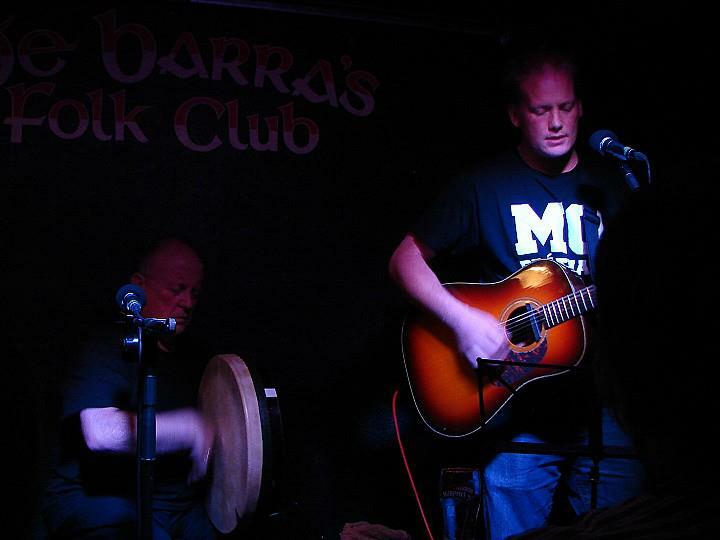 I've found a simpler way to present my work, a way that would not be possible without the commitment and music that Donal and Declan bring to these songs that I sing."